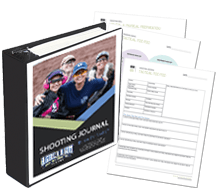 We wouldn’t have places to train if it weren’t for our host ranges, so we want our ranges to be successful! 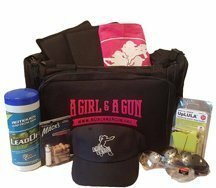 Here are 4 ways to appreciate your range for hosting A Girl & A Gun events. It is fine if you are a fan of a specific manufacture, and have a gun that you are loyal to and would rather cut off your trigger finger than ever be forced to shoot a different gun. But sometimes the gun is going to choose you and not the other way around. You are entitled to your opinion, but if it isn’t yours and you don’t have to shoot it, keep your gun-shaming comments to yourself.